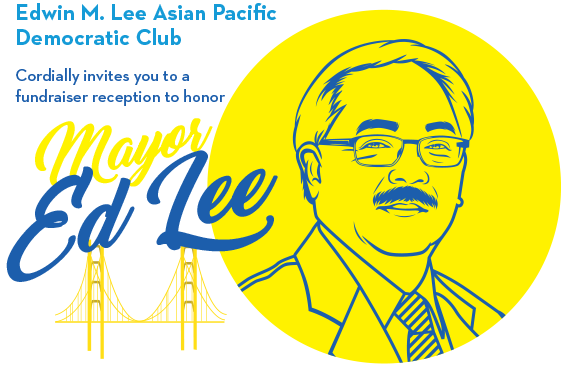 Mayor Ed Lee’s family has established a charitable fund in his name at the San Francisco Foundation. It will support nonprofits and social causes that were important to the mayor. All donations are tax-deductible to the full extent allowed by the law. 1/19: Women’s March & Breakfast Party!